Mexico is up next in the world MMA stage. 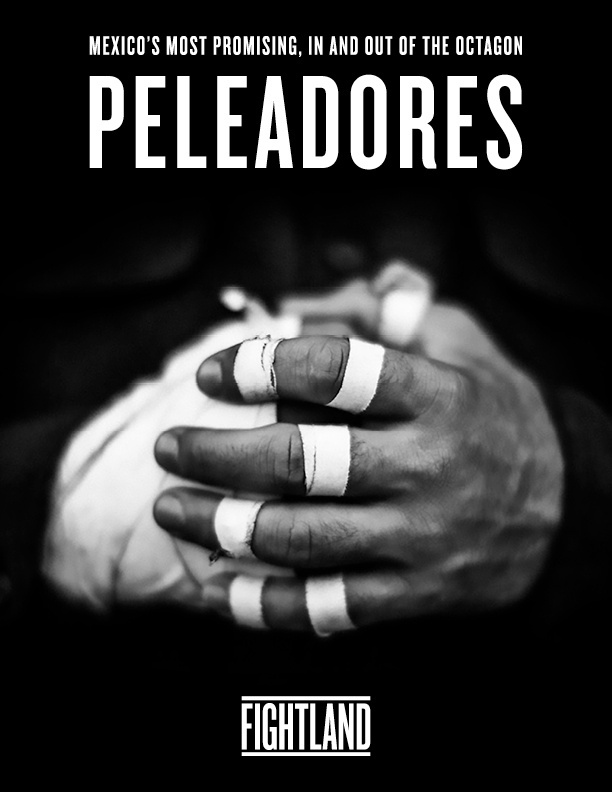 In honor of Mexico’s first ever UFC event, we put together every episode of our series Peleadores, a dynamic journey that follows Mexico’s most prominent mixed martial artists in and out of the Octagon, as they follow their dream of becoming UFC champions. The series features Erik “Goyito” Pérez, Irene Aldana, Alexa Grasso, Juan “Fénix” Puig, and Mexico’s most promising prospect, Augusto “Dodger” Montaño.